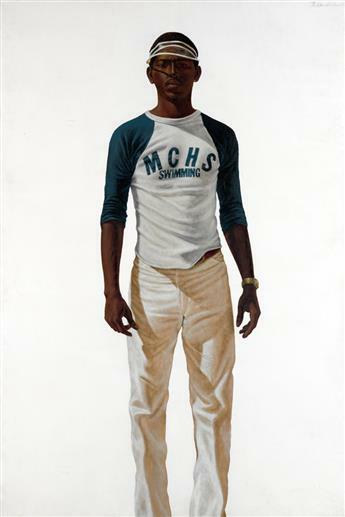 BARKLEY L. HENDRICKS (1945 - ) Tuff Tony. BARKLEY L. HENDRICKS (1945 - ) Steve. 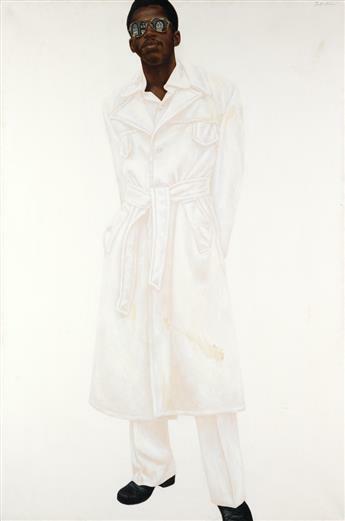 BARKLEY L. HENDRICKS (1945 - ) Bid' Em In/Slave (Angie). 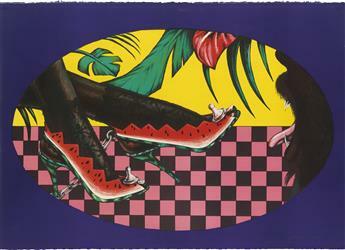 BARKLEY L. HENDRICKS (1945 - ) The Hawk, Blah, Blah, Blah. BARKLEY L. HENDRICKS (1945 - ) Twins. BARKLEY L. HENDRICKS (1945 - ) Sergio. BARKLEY L. HENDRICKS (1945 - ) Jackie Sha-La-La (Jackie Cameron). BARKLEY HENDRICKS (1945 - ) Offspring.